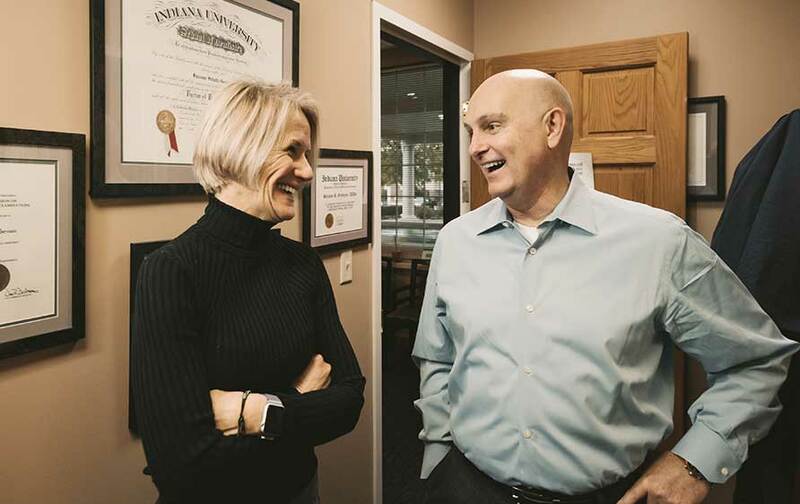 Combine the friendly comfort of a small town dental team with the clinical excellence of a big city dental practice and you have Germain Dental. We take our time to get to know you. We treat you like a real person. We are highly skilled clinicians. We really do care about our patients and strive to make your life better through a beautiful smile. From the early years through the sunset years, we offer dental solutions for patients of all ages. 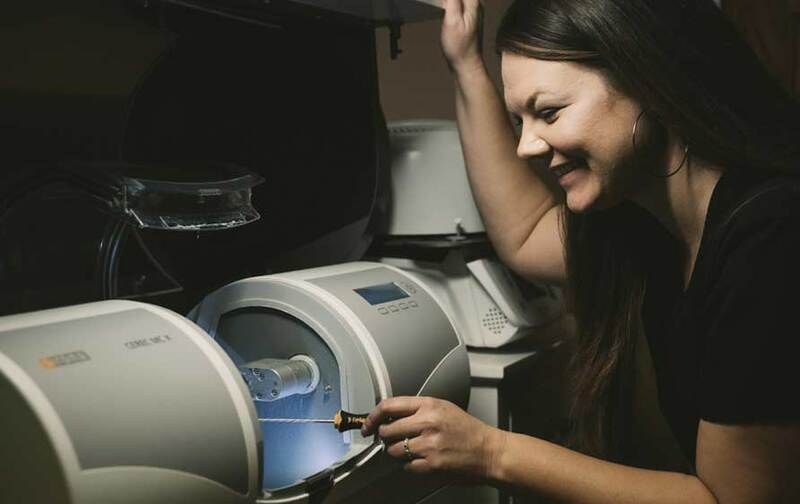 We are highly skilled dental professionals who use the latest technologies and techniques to deliver modern dental solutions.